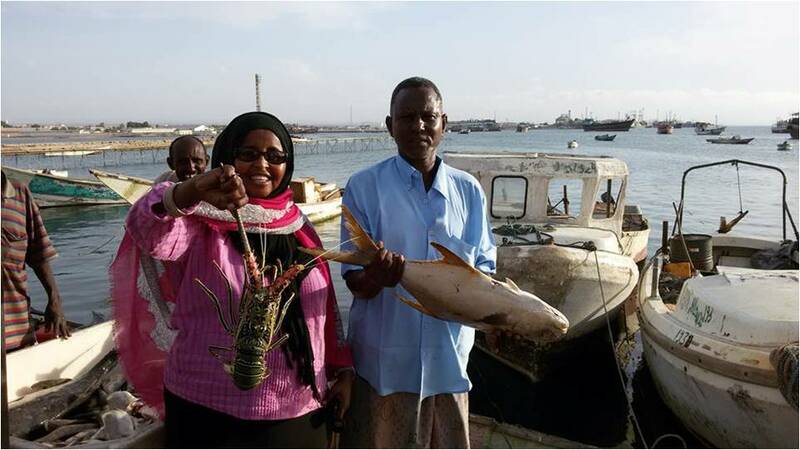 Fish Reef Project is proud to include Somalia in its latest efforts to build the Great African Food Reef. We are working with local NGO partners to deploy the first 2000 reef units in Somalia. The cobalt blue waters off the Somali Coast, is home to amazing forms of marine life. Somalia is ready to move ahead and rebuild as they rise from the ashes of decades of civil War and Fish Reef Project is proud to be part of the reconstruction and peace making process. Somali fishermen are looking forward to having new reefs closer to shore. Much of the seafloor off Somalia is naked mud and sand; some of the natural reefs have been harmed by human activities. By building new reefs and providing new structure, it will allow massive amounts of new coral, fish and lobster to thrive and provide food and income for Somalis. 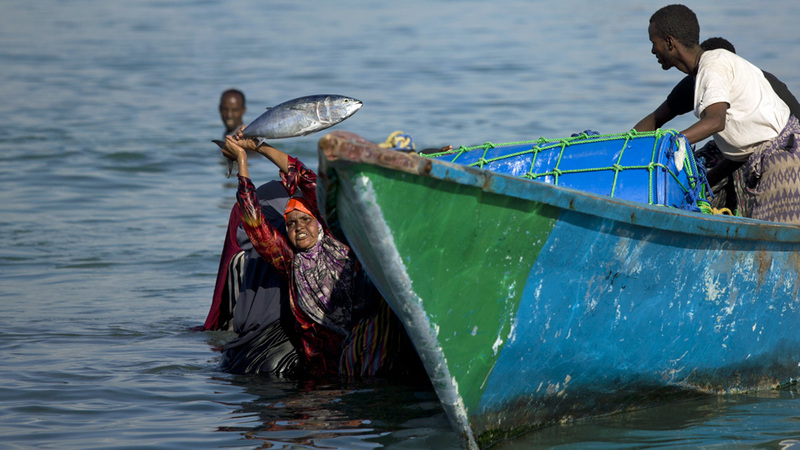 In the past, some Somalis turned to piracy because fish stocks had been depleted from illegal fishing activities, hence it is everyone’s best interest to keep the reefs and fish stock healthy and able to support small scale sustainable fisheries. A fishermen tell Somali women that there is no more fish, at the Bossaso harbour in Puntland, Somalia. 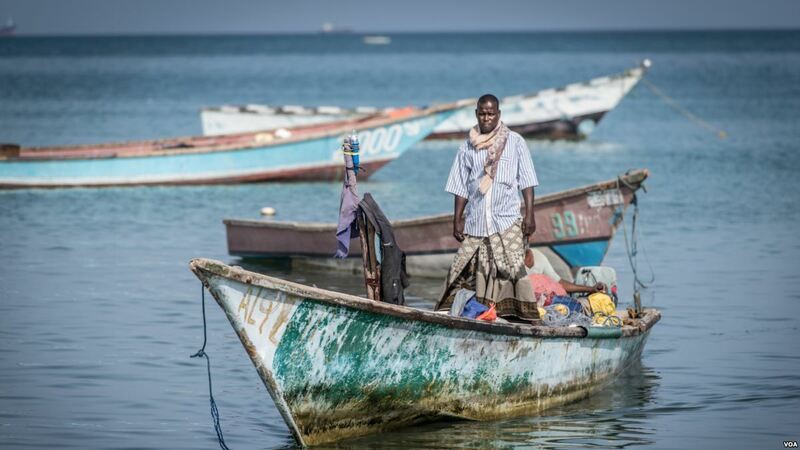 In the 23 years since Somalia descended into civil war, the country’s waters have been exploited by illegal fisheries, and the economic infrastructure that once provided jobs ravaged. Too often, there was simply no way for young men with limited educations to provide for themselves or their families, and many turned to piracy. 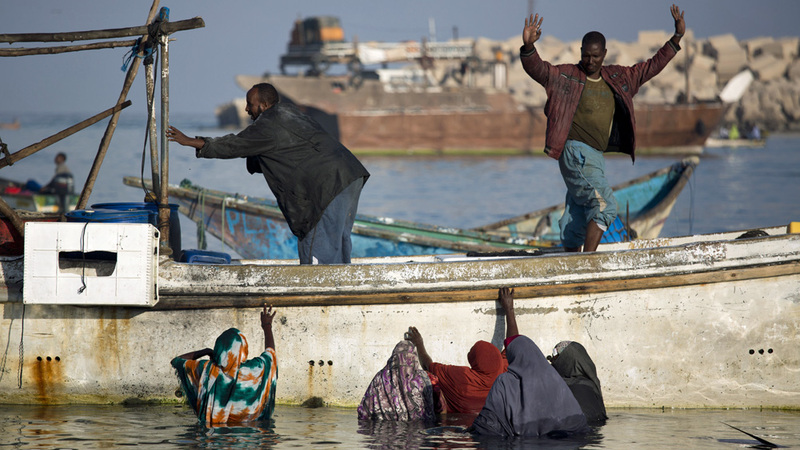 Although piracy has decreased in recent years, unless young men in Somalia are provided with appealing livelihood opportunities, there is a chance that they could revert back to piracy. ADESO/ KAREL PRINSLOO.